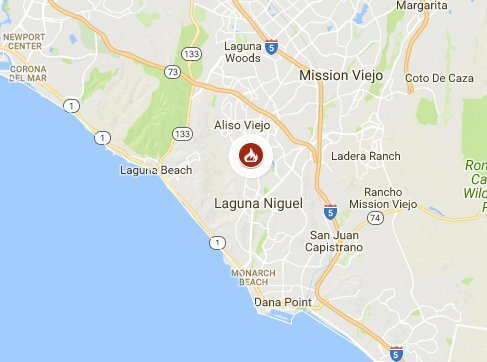 LAGUNA BEACH, Calif. – A new wildfire broke out on Saturday, June 2, 2018 at 1307 hours in Aliso Woods Canyon Park and community of Aliso Viejo. 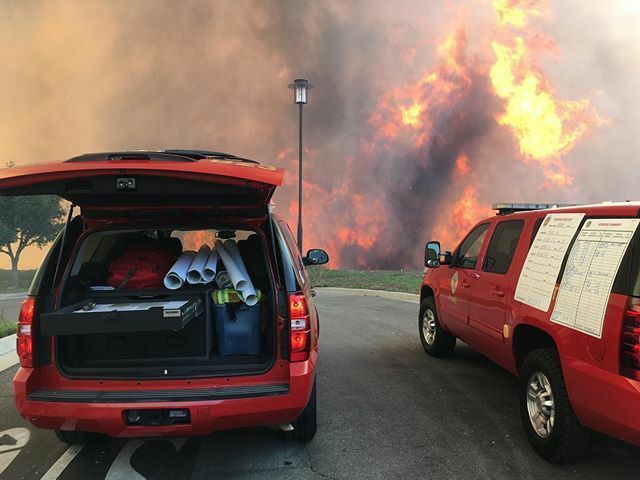 Fire initially reported as originally destroying 150 acres, prompting deployment of units from around the region. 250 acres have been consumed. 1 Firefighter injury – leg injury. Mild status. 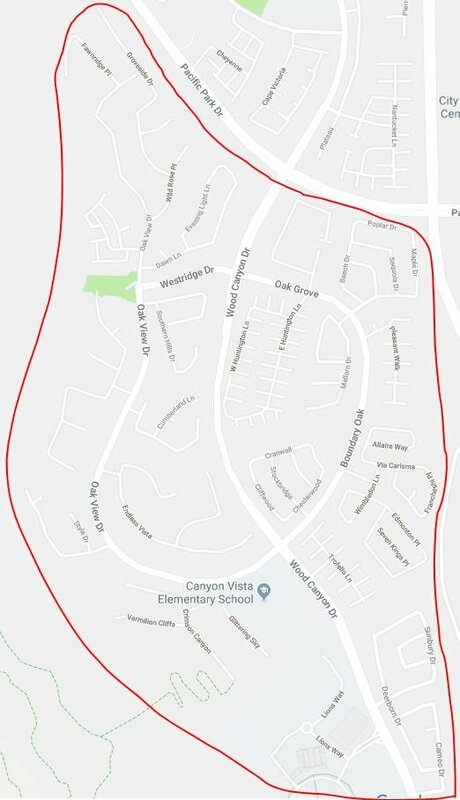 Laguna Canyon Park and Wood Canyon Regional Park. Suzi Q Center – 380 3rd Street. Niguel High School – 28000 Wolverine Way.